Hey friends! 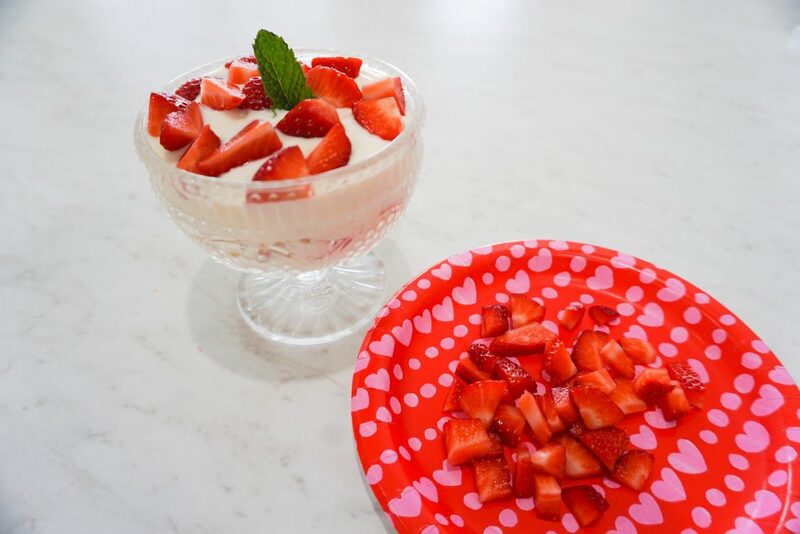 With Valentine’s day right around the corner, I thought it’d be the perfect time to share this super simple strawberry parfait recipe. Now it’s no secret that I’m usually a hot mess in the kitchen, so if I was able to make these (and they taste delicious, btw), then I promise, you can make them too! 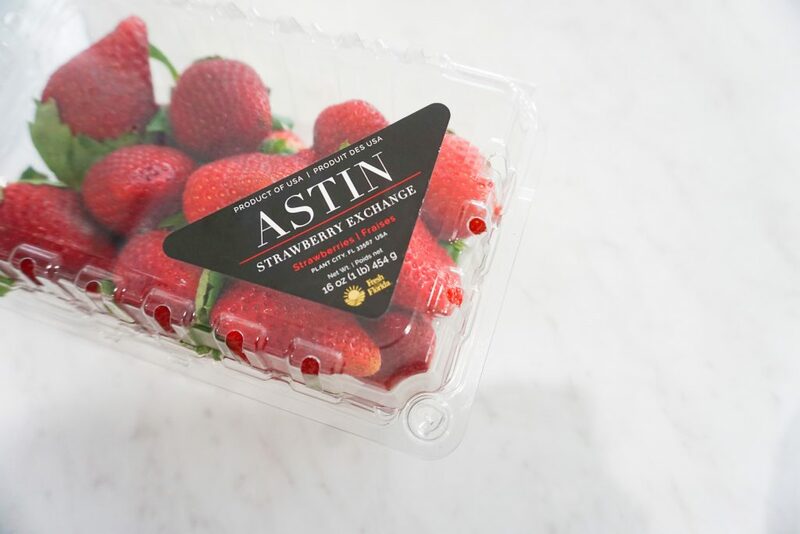 Quick tip – when you’re shopping, look for food, produce, and seafood that has the golden “Fresh From Florida” seal on the packaging like you see here on the strawberries. No more than 10 minutes, guys. I actually whipped these up while my 1 year old was napping. Baby girl is OBSESSED with strawberries, so I figured this would be the perfect snack that we could both enjoy. I mean look at these. So so yummy. 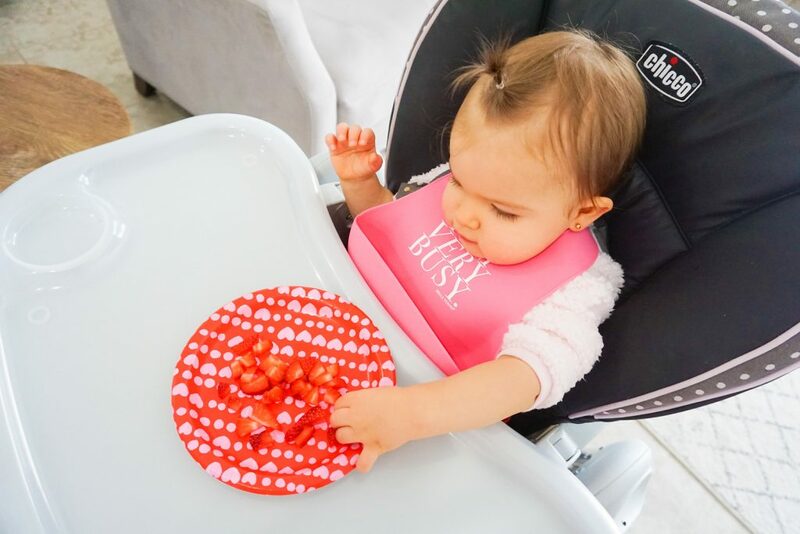 Now that we’re starting to introduce Riley to solid foods (she’s 13 months old for reference) I love putting different fruits and veggies on her plate to try. 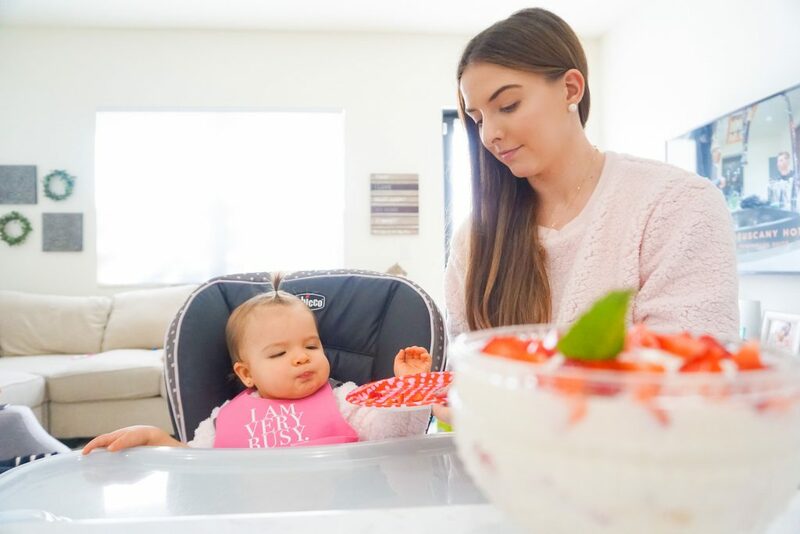 It’s definitely a priority of mine to make sure we’re feeding her quality foods, so anytime I can give her fruits and veggies that are in season, I make an effort to do so. But let’s continue…. 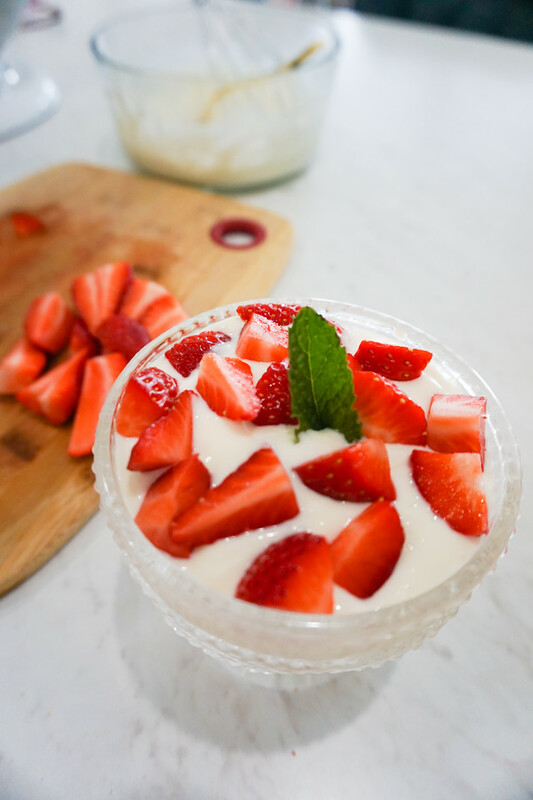 Here’s how to make these strawberry parfaits. ~ Take the cream cheese and whip it. 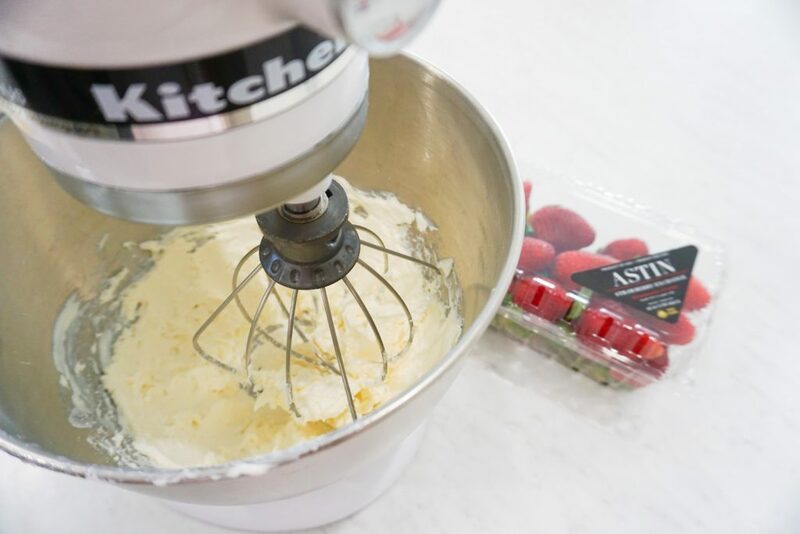 I threw the block of cream cheese in my Kitchen Aid mixer and whipped it for a few minutes, but I’m guessing you could probably do this by hand too. 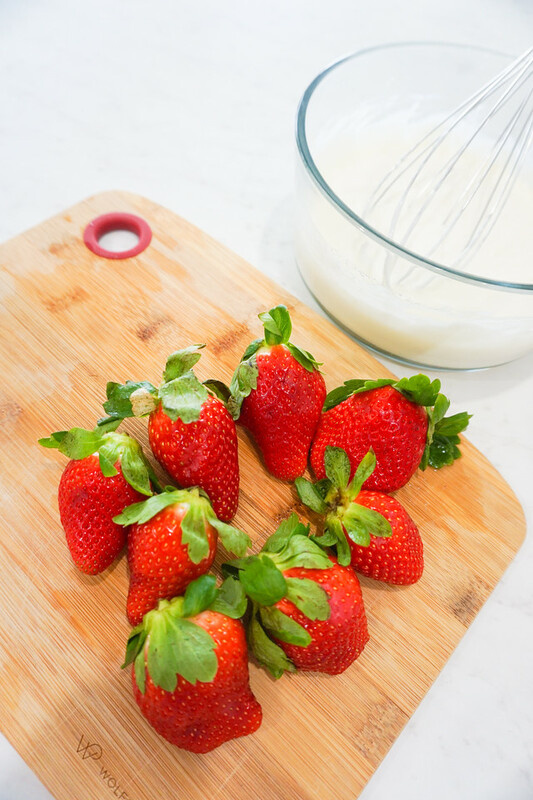 ~ Once the cream cheese is whipped, combine the whipped cream cheese, sugar, and lemon juice in a medium-sized mixing bowl. 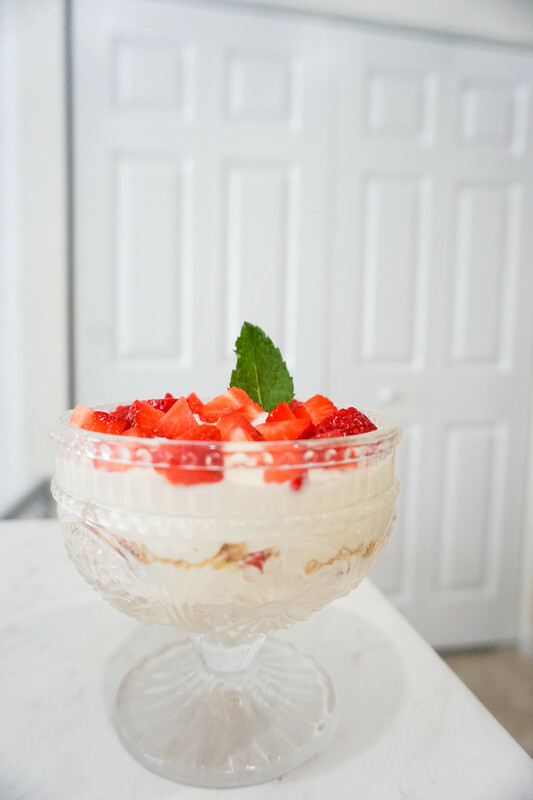 ~ Evenly layer cream cheese mixture, strawberries, and crushed graham crackers in glasses of your choosing. Garnish with fresh mint + serve chilled. Aaaand…that’s it! Here’s the end result. Pretty beautiful if you ask me! Click here to see a step-by-step video tutorial of this recipe. 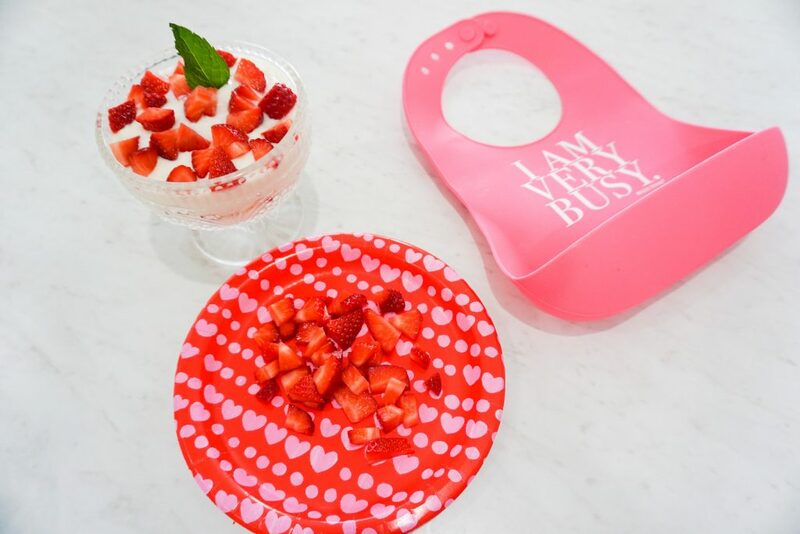 Anyway, once baby girl woke up from her nap, I chopped up some strawberries for her to enjoy and I treated myself to one of these strawberry parfaits. Mommy/daughter snack time? I’m in! She’s so darn funny. 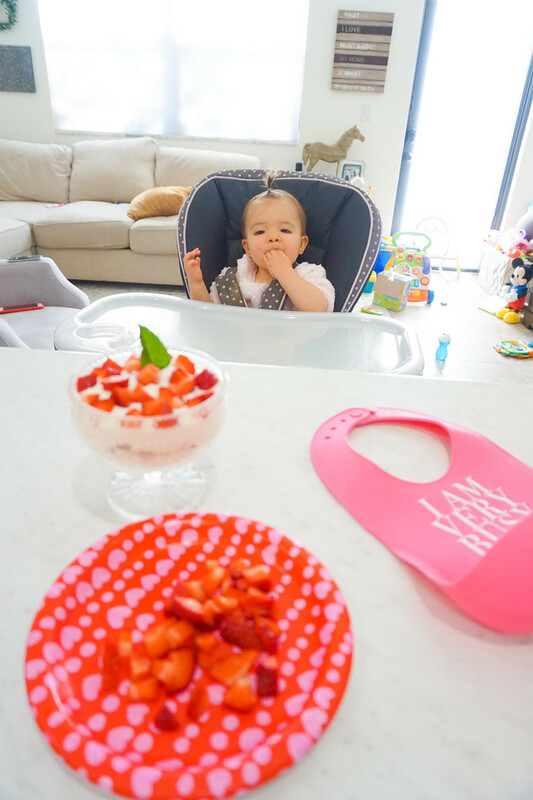 The minute she saw the strawberries out on the table, she went crazy. I actually had to feed her some by hand so I could finish snapping these photos! LOL! She absolutely LOVES strawberries, and I can’t say I blame her. So yea, I just love that we’re able to enjoy some great quality super fresh produce together, and that stores like Target make it easy to shop for them – like I mentioned before, just keeping an eye out for that Fresh From Florida seal. 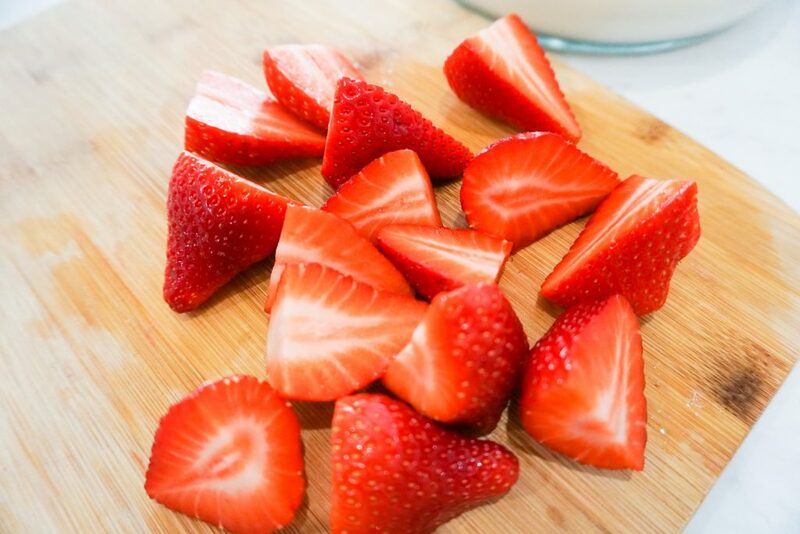 I do love strawberries year round, but they’re so much better when they’re in season. They’re tastier. Juicier. And they have a super yummy tangy flavor that I love with just the right amount of sweetness. Perfect for me. Perfect for my little babe. And that’s what I call a win-win in the kitchen for everyone. How about you guys? What do your little ones love to snack on? Think you’ll give these parfaits a try? Let me know down below in the comments! Follow the Fresh on social media and check out their Fresh! recipe videos here.